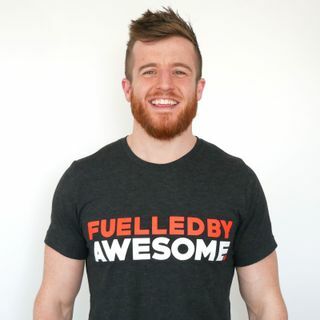 This is a full fat show on everything nutrition, food, mindset, exercise, human performance and generally being awesome on every level (hopefully containing a few laughs too). Ben Coomber is a nutritionist, coach, speaker, writer & former obese man sharing his journey. Day to day Ben ... See More coaches in his Fat Loss for Life coaching program and has Awesome Supplements & The BTN Academy. Ben loves coffee & food, plays rugby, hits the gym, and tries to be as awesome as possible through constant improvement. Visit Ben at: www.bencoomber.com for more info.